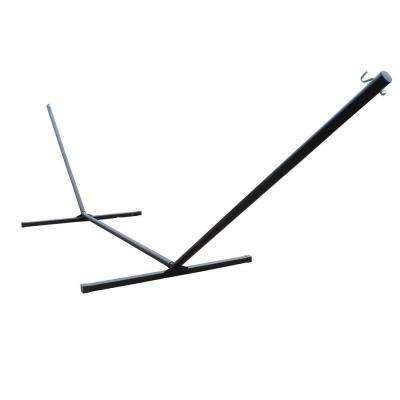 Don’t get stuck in a hammock strung between trees, chase the sun with a portable hammock stand. 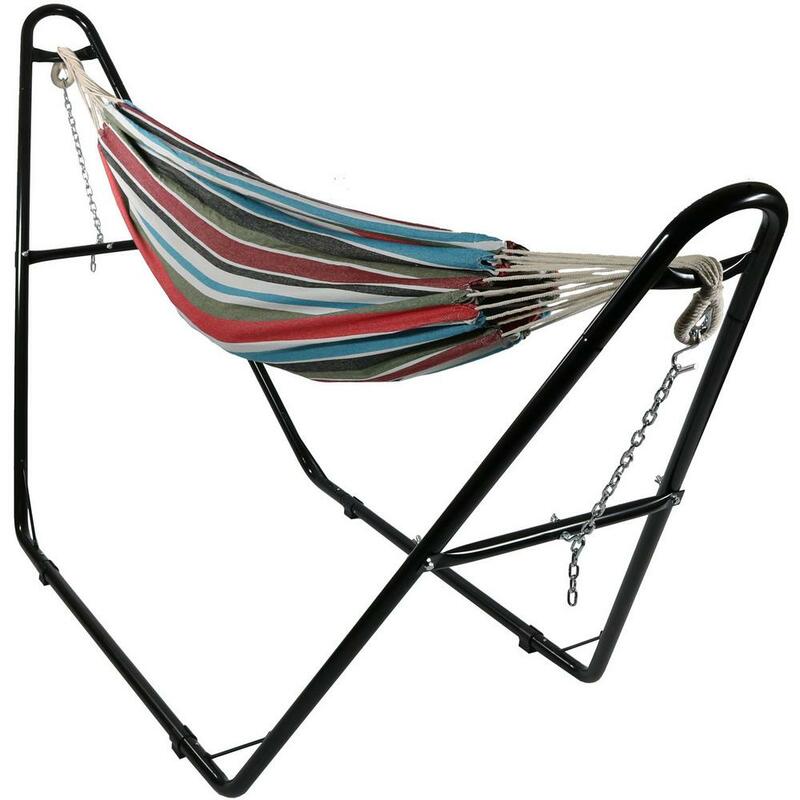 Relax in summer weather with a free-standing hammock frame, then add plush pillows and blankets to keep warm for the fall. 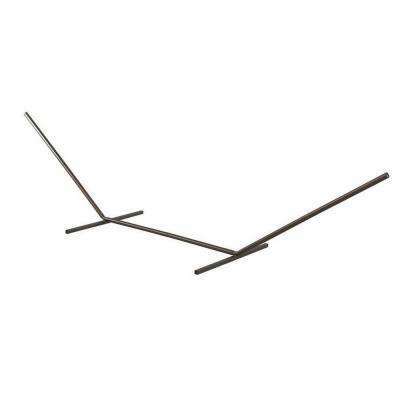 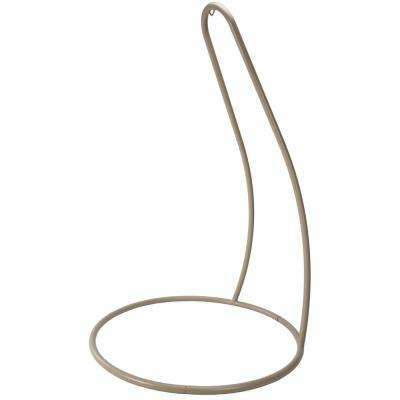 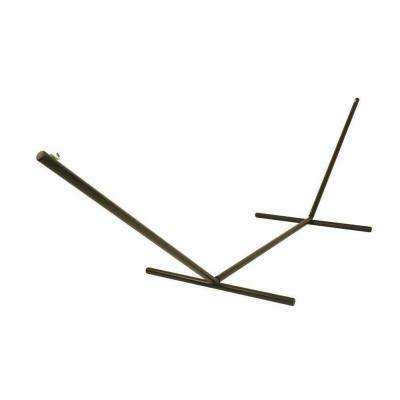 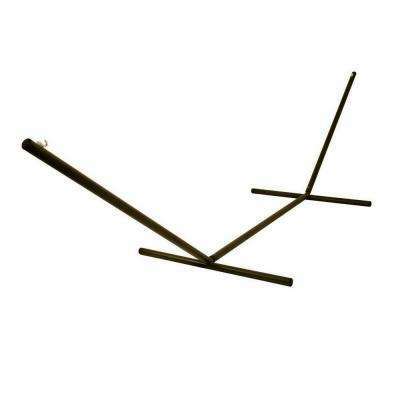 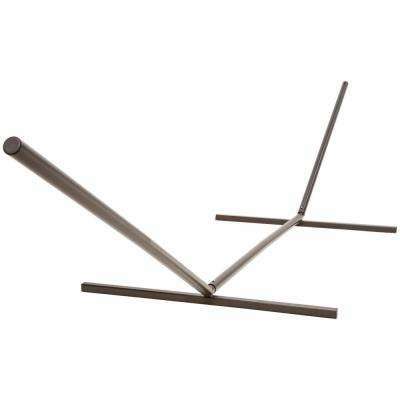 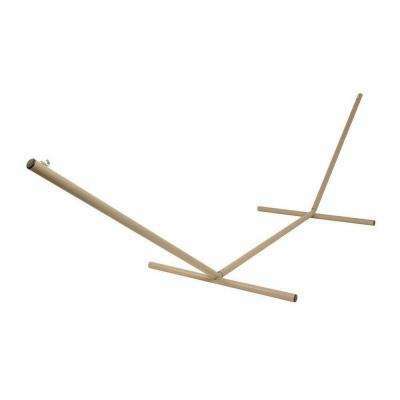 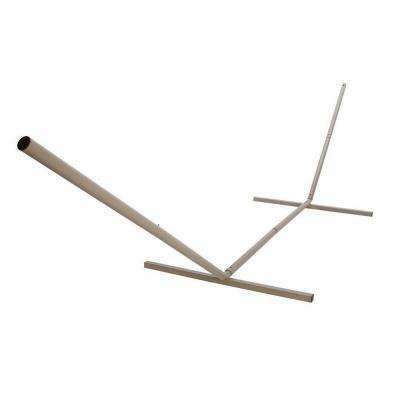 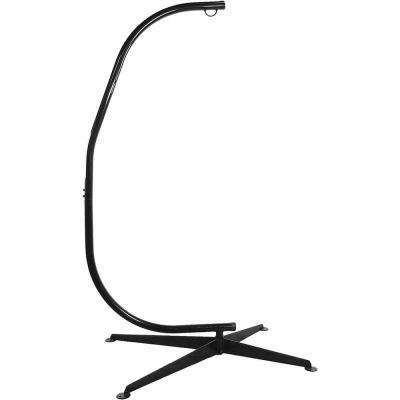 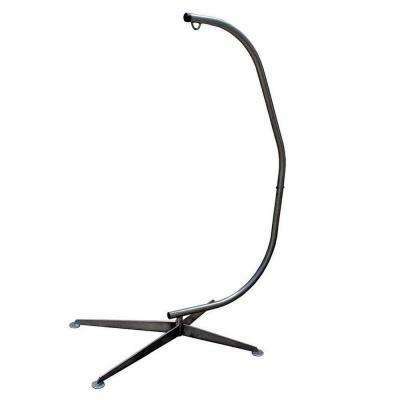 Look for a stand that is about two feet longer than your hammock's ring-to-ring length. 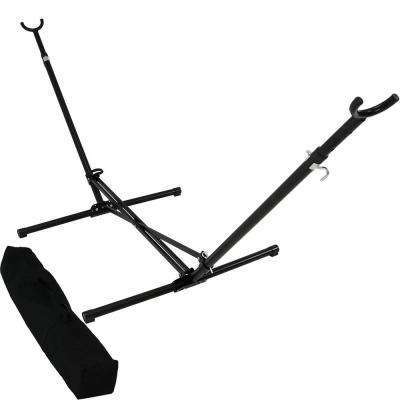 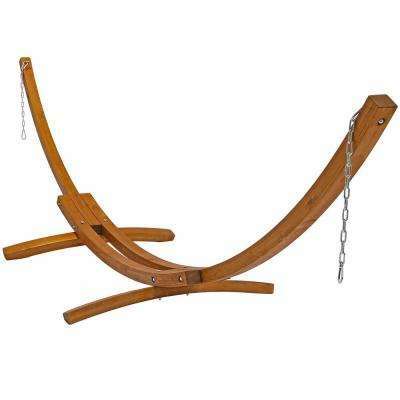 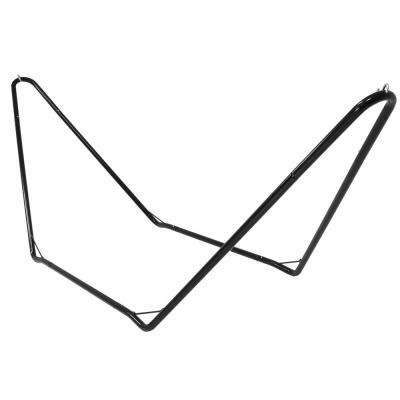 If your hammock has a spreader bar— the piece that keeps the seat flat — make sure you choose a stand that is appropriate. 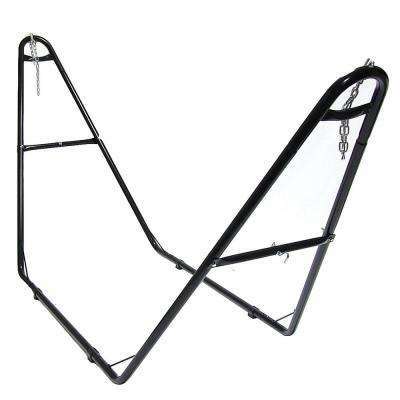 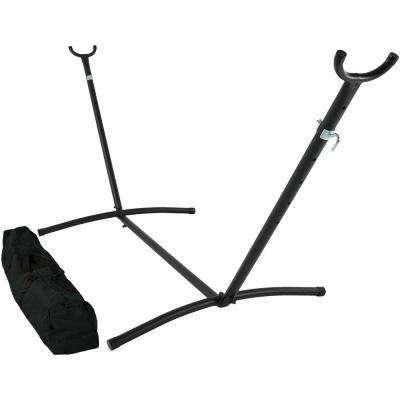 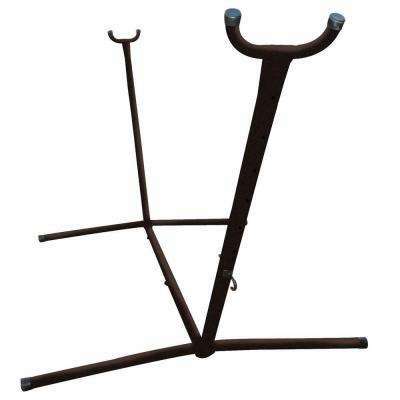 Our selection includes large hammock frames as well as compact stands. 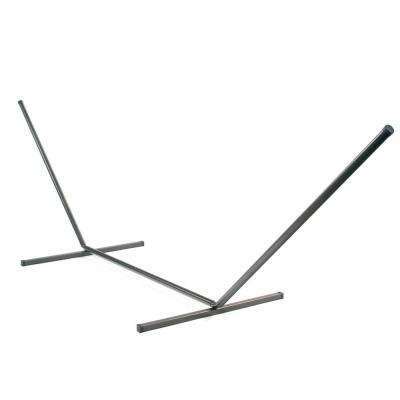 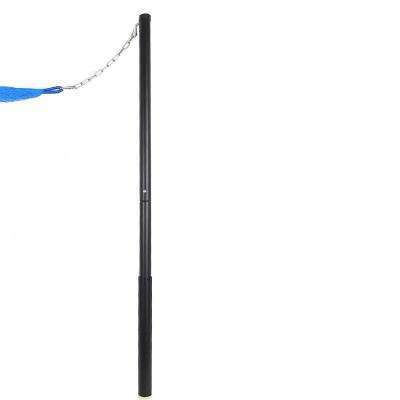 The steel frame of metal hammock stands are durable and affordable, they can handle wear and tear. 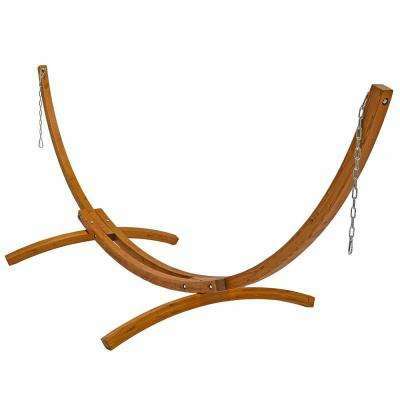 If you’re looking for something to match a beautiful cotton rope hammock, a wooden hammock stand may be more your style. 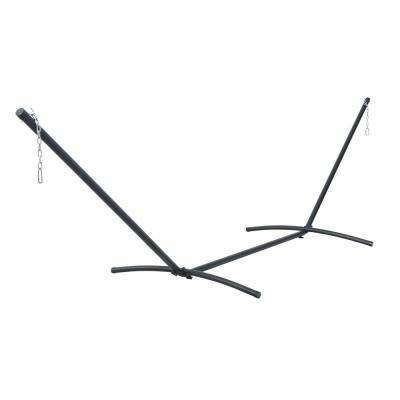 If you plan to move your hammock often, you may want a wheel kit. 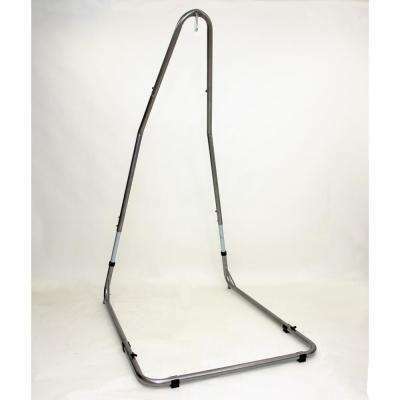 Some frames come with an off-season storage bag, making it easy to stow when winter rolls around. 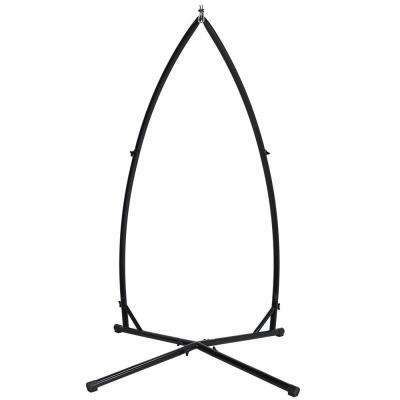 Make sure you aren’t caught inside on the next sunny day. 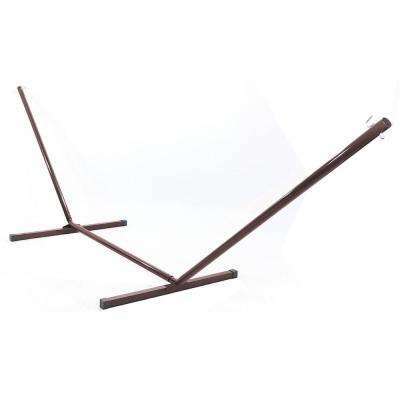 Check our selection of hammocks and stands, then set up an outdoor retreat in your own backyard. 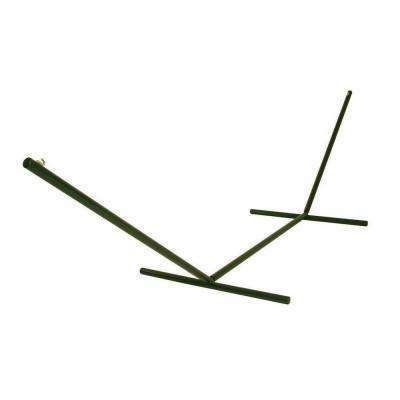 Please use our patio furniture buying guide for help making outdoor furniture decisions. 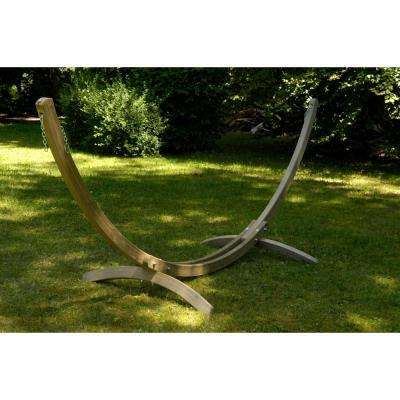 If you’re looking for inspiration, check these amazing patio design ideas and creative backyard patio makeovers.